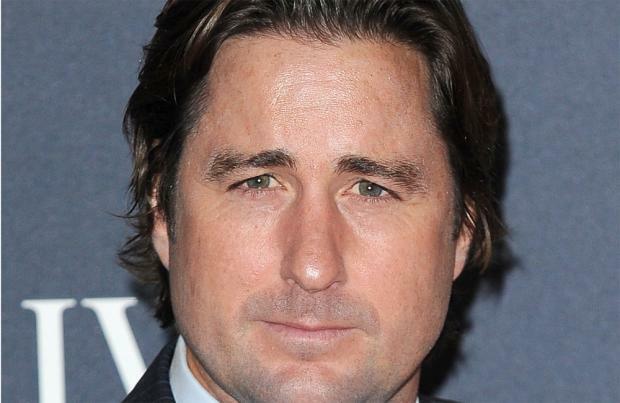 Luke Wilson is to star in 'Zombieland 2'. The 'Legally Blonde' actor has been cast in an unknown role among a host of major names who are part of the highly anticipated sequel to the 2009 horror comedy, which is currently known as 'Zombieland: Doubletap'. The 47-year-old actor will appear alongside returning cast members Jesse Eisenberg, Woody Harrelson, Emma Stone and Abigail Breslin who will all reprise their roles from the original movie. The film will be set in a post-apocalyptic world which sees slayers facing new breeds of zombies, as well as encountering some fresh human survivors. Production is set to start this month, and a release this coming October will mean the project will fall on the 10th anniversary of its predecessor. 'Deadpool' writers Paul Wernick and Rhett Reese will be back penning the scripts, while they will be reunited with director Ruben Fleischer at the helm. Speaking in 2017, Wernick said: "All of our cast have read the script and love it. Reuben [Fleischer] is signed on. It's just a matter of making our cast deals and making it for a budget number. "All the cast have become superstars now so, we made 'Zombieland' with 20 million, so it's trying to fit that financial model into the sequel model so it makes sense for the studio and being able to pay the actors what they now get paid and deserve to paid."